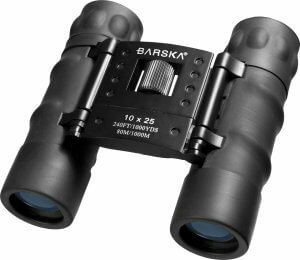 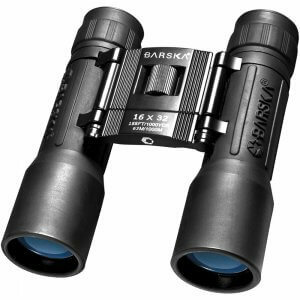 The 12x25mm Lucid View Camo Binocular from Barska is a compact binocular engineered to perform under conditions requiring lightweight portability and carrying comfort. 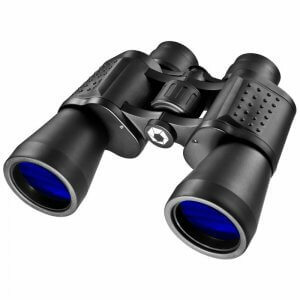 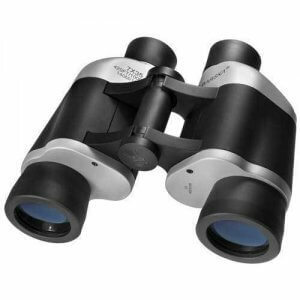 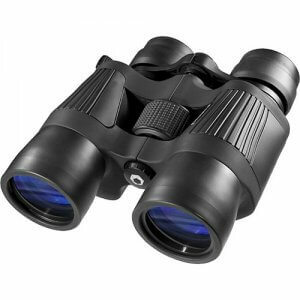 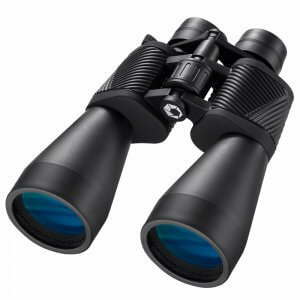 The Lucid View binocular features BK-7 roof prisms and fully coated optics thereby maximizing light transmission and making bright images available to the viewer. They possess a compact folding dual-hinge bridge design with a centered focus knob. 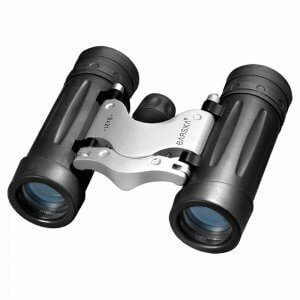 Ergonomic and shock absorbing rubber armoring with a firm grip serve up a secure and comfortable hold with added shock-resistance. 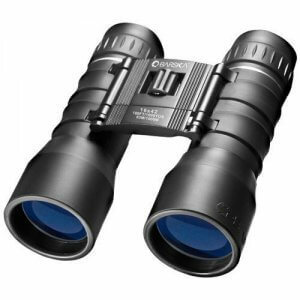 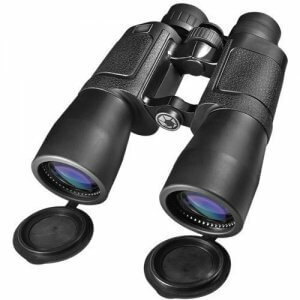 Whether hiking, bird watching, or hunting, this binocular has a compact convenience that's worth carrying along.